Iveco and Gerard de Rooy win their second Dakar Rally! Spesso, as supplier of the Iveco Powerstar cylinder head gasket, is proud to share this news! Spesso has been selected in Adriano Moraglio’s book as one of the leading small and medium Italian enterprises in his book “La carica delle 101”, showing how Lean has become Spesso Gaskets’ competitive advantage through the time. 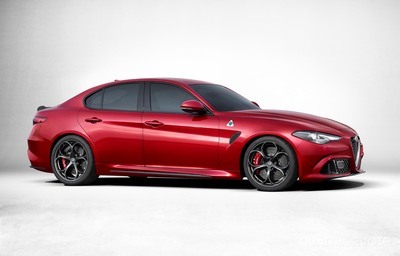 Spesso is proudly taking part in Alfa Romeo’s latest project, the 510HP Giulia car, providing its expertise in a custom designed gasket. Spesso’s President Giorgio Possio talks about the company journey of continous improvement through the help of the Toyota Kata method applied companywide. Article on IlSole24Ore (main Italian economic newspaper) on how Spesso Gaskets manage to compete through Lean Thinking and Japanese Partnerships. Spesso Gaskets will be exhibiting at the Automechanika Istanbul fair April 6-9, 2017. Contact us to book a meeting or just come by our stand! Spesso Gaskets will be exhibiting at the Automechanika Dubai fair May 8-10, 2016. Contact us to book a meeting or just come by our stand! 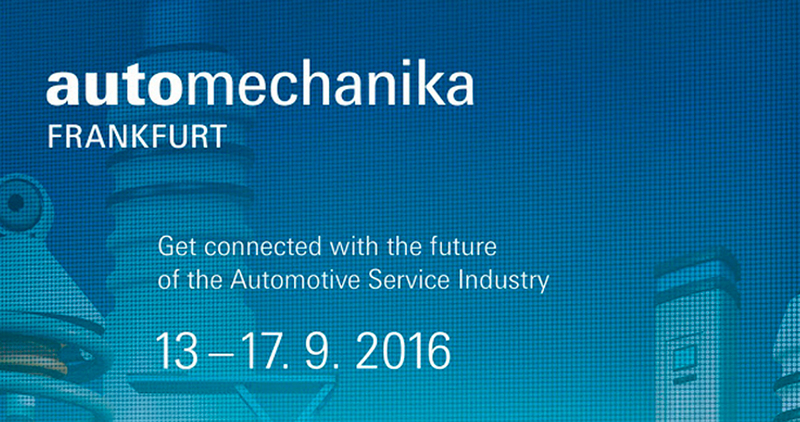 Spesso Gaskets will be exhibiting at the Automechanika Frankfurt fair September 13-17, 2016. Contact us to book a meeting or just come by our stand! Leannovator will hold at Spesso for the 3rd year the SME Lean Bronze Certification from June 8 to June 10, 2015. Gabriele Orsucci, Spesso Gaskets’ CEO, talks about the VMI (Vendor-Managed Inventory) logistic system between Spesso and Iveco after receiving the Iveco prize of “Best VMI Supplier”. Video by the ILO (International Labour Organization of the United Nations) about Spesso Gaskets competitive advantage to fight global crisis and increasing competition: Lean Management. Giorgio Possio introduction at Mike Rother’s “Improvement Kata Mindset” workshop talking about his Improvement Kata experience at Spesso. Aftermovie of the 1st Italian edition of the SME Lean Bronze Certification hosted at Spesso Gaskets by Leannovator. We always strive to train our internal employees as well as external people interested in achieving this prestigious certification. Spesso Gaskets’ video of the Toyota Kata Workshop hosting coach Beth Carrington from W3 Group. Spesso is the pioneer in Italy in introducing the Toyota Kata methods in his processes at all levels in the company.